Have you been thinking about residential roofing? You could probably be conjuring the images of the standard asphalt roofs which is the most common type in America. However, depending on your place of residence, this may not be true. Apart from asphalt, there is a broad range of residential roofs including fiberglass, slate, tile, metal, and wooden shakes. 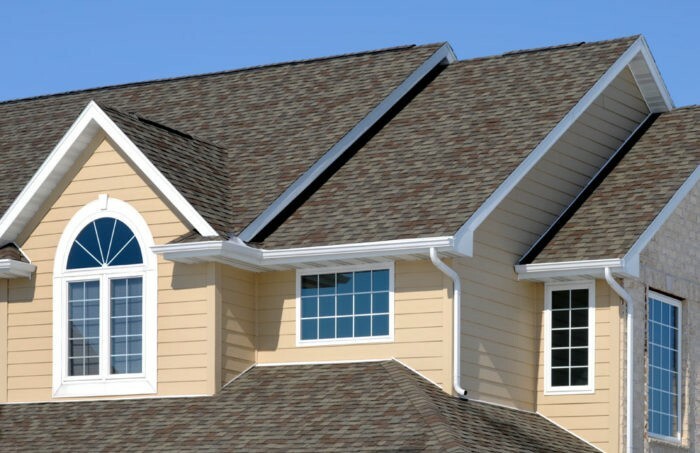 As a homeowner, you will have individualized preferences for your residential roofing. However, each kind of residential roofing has its pros and cons that you need to know. Here are some of the common types of residential roofing that you need to know. Asphalt shingles roofing can fit any style of home. The primary advantage of asphalt shingles roof is that they are cheap and durable. It is the most popular type of roofing among homeowners. Besides, asphalt shingles come in a broad range of types and colors, and hence you can be sure of getting something that will suit your style. Asphalt roofing is relatively cheaply and easily repaired and is highly resistant to fire. The most unfortunate thing about asphalt roofs in comparison to other roofing materials is that they tend to have more problems with moss and mildew. These are not also the most eco-friendly roofing materials that you can find on the market. Wooden roofing tends to be an attractive addition to any home. The roof is ideal for cottages, ranchers, bungalows, and other contemporary home designs. Even though these wooden materials have a natural appearance, they provide excellent insulation and are highly durable as long as you maintain them properly. Also, wooden shakes tend to be more expensive than the other forms of roofing systems especially when you compare them with asphalt. You also need to carry out regular maintenance to prevent mildew, mold, and rot if you want to get the most from wooden residential roofing. The other undoing of wooden residential roofing is that it is more susceptible to fire. Metal roofs come in a broad range of colors and styles and hence can match any home. The lifestyle of metallic residential roofing is exceptionally long and need minimal maintenance. These roofs have an excellent performance in rain, hail, and wind and are environmentally responsible. The only challenge with metallic roofs is that they are costly and hard to install. Most roofs come in a broad range of colors and styles and hence can match any home. The lifestyle of metallic residential roofing is exceptionally long and need minimal maintenance. These roofs have an excellent performance in rain, hail, and wind and are environmentally responsible. The only challenge with metallic roofs is that they are costly and hard to install. Slate residential roofing is highly attractive and distinctive. These roofs also offer exceptional durability and require little maintenance. It is certain that slate roofs are impressive and the materials that manufacturers use to produce them make it quite expensive. These roofs also require specialized equipment and are heavy and high maintenance. The last option is fiberglass residential roofing whose popularity has been virtually increasing for almost all styles of homes. Fiberglass roofs are lightweight and hence have different requirements from tile and slate roofs. You will get these roofs in several colors and shapes and can mimic the look of wood and slate roofs and are less expensive. Besides, homeowners who are environmentally conscious prefer fiberglass residential roofing over the asphalt alternatives. The most unfortunate thing with fiberglass roofing materials is that they don’t suit cold climates well. Fiberglass roofs also chip easily and are more fragile. Besides, this roofing style does not provide excellent insulation in comparison to other roofing styles. You can choose a roofing style depending on your taste and preferences and budget.